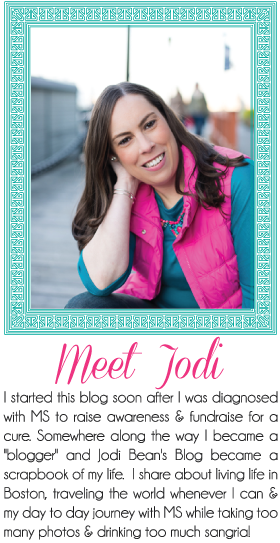 Jodi Bean's Blog: On My Mind. . .
Do you ever have those days weeks where you have so much on your mind you can't seem to get anything done because all you do is think about all those things that are on your mind? Well that is how I've been feeling. I have a to do list a mile long of a lot of projects and things that I really want to focus on and accomplish but I just can't seem to get out of my own head. So I thought I would blog it out and see if it helps clear my mind a bit! Tom Menino, Boston's Mayor for 20 years died last week after battling cancer for the third time. He made the decision to retire as major after serving our city for 20 years and then just months after getting out of office he received the devastating news. He was loved by this city and will be fondly remembered. He wasn't your typical politician. He was the "people's mayor" and was often described as "honorable." I just think it is so sad that he put in all those years of service then when it was his turn to finally relax and enjoy retirement with his family he gets sick. He died much too soon. The city gave him an amazing send off today. If you are interested in seeing any of the coverage from today you can go here. While we are on the topic of cancer. . . this story just broke my heart. 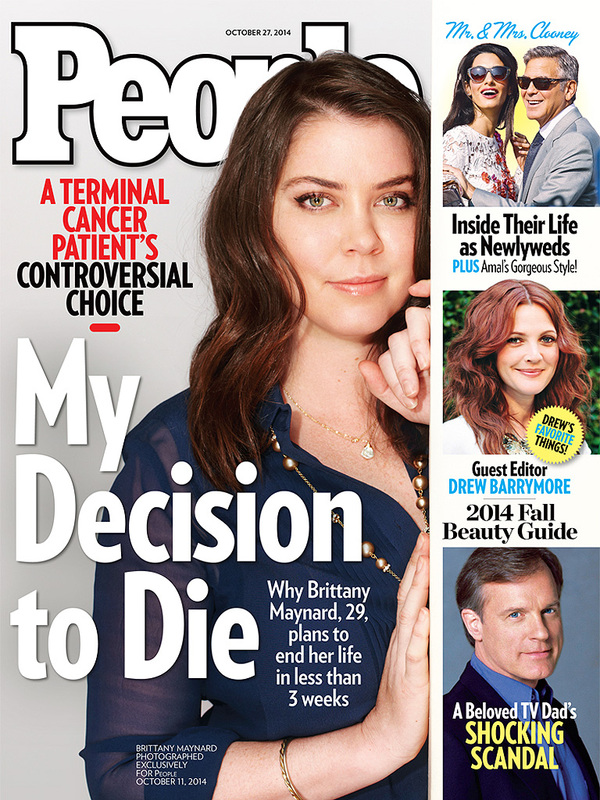 Brittany Maynard was such a brave woman. Her story really touched me and I can't even imagine what I would do if I were ever in her situation. I only hope that she has paved the way for others to access the Death With Dignity Act without so much criticism and judgment. Whether you agree or disagree it doesn't matter. It is not for me or you to decide. It was her choice and she did what she felt was best for her. I'm just glad there is a place that would allow her to make that decision. On a MUCH lighter note I'm already in the early stages of planning my next MS fundraiser. In early 2015 I plan to have a wine tasting. If you know me well you know that when it comes to alcohol I love sangria and I love champagne. . . like LOVE. So making the decision on whether to have a Spanish Wine Tasting (reds, whites and cava) or All Bubbles Tasting (champagne, prosecco and cava) I'm torn. I've been thinking about this a lot (I'm really not kidding). I want to choose the one that will be the most appealable to the majority. So help me out and vote in the comments! Oh and I also need to figure out where to have it. 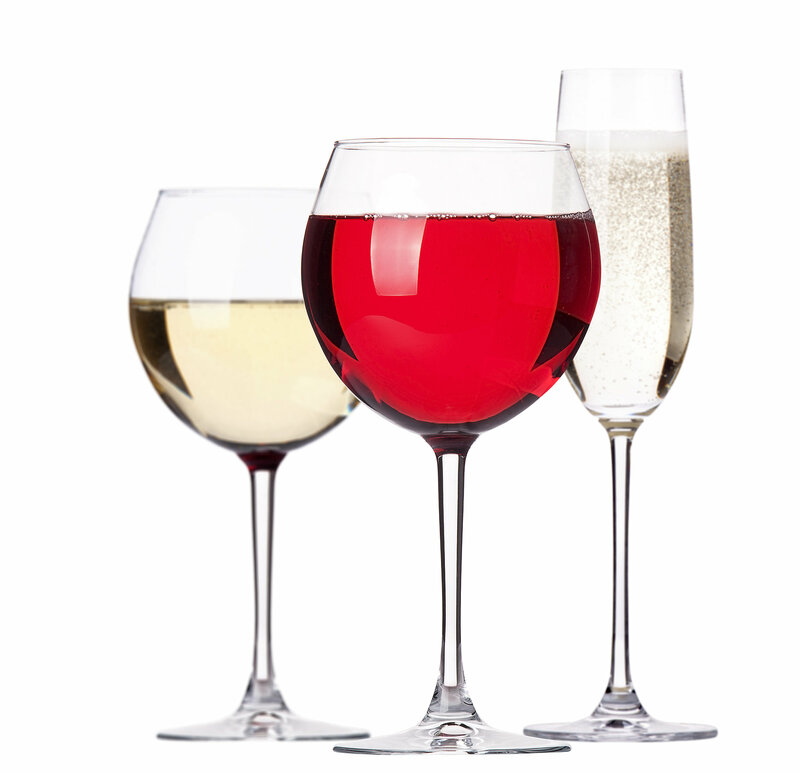 I need a place that is free/cheap and will let me bring in the wine for the tasting. If they will let me bring in food too that is an added bonus. Let me know if you have any suggestions in the Greater Boston area. I want everything. I could make a Christmas List with about 100 things on it right now. What is wrong with me?! I don't need most of it but I just want it. Clothes, accessories, make-up, vests, coats, boots, decorations. . . I seriously can't even look at Jane.com because there is something on there that I want to buy every.single.day. I'm on a spending freeze until after Christmas. 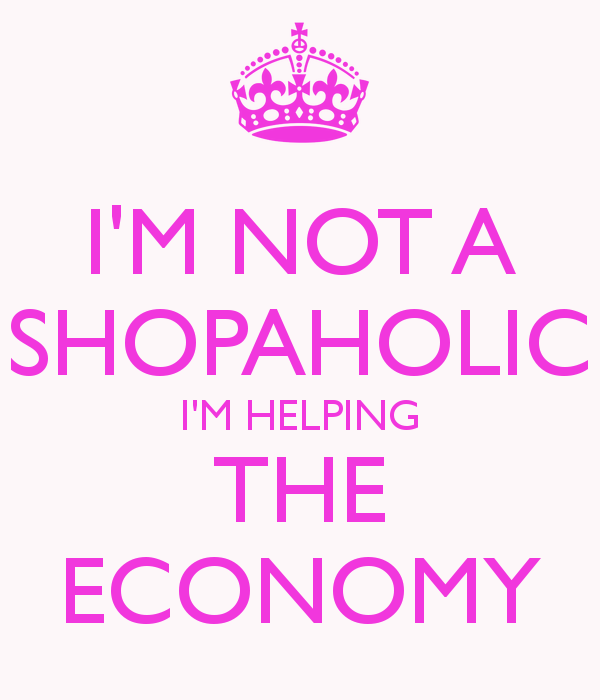 I can't buy anything for myself (with the exception of something to wear to Fashion Plates)! That's all for now. I'm tired. I stayed up way too late last night (since I napped during the day) and with changing the clocks I'm all screwed up! So sad he left too soon especially when it was finally his time to relax and retire. I can't imagine making that decision for myself but I am glad she was able to end her suffering. I totally vote for Champs. I'm glad Brittany ended on her terms.